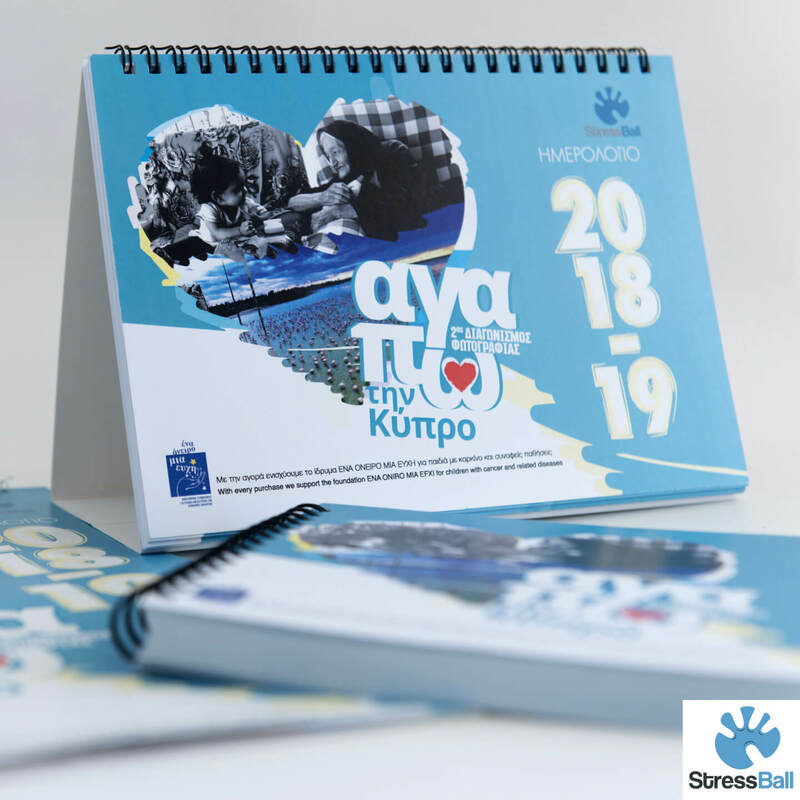 Stressball a new non profit organisation will sell the material was collected during the 2nd Pancyprian Photography Competition “I Love Cyprus”. All proceeds go directly to the “One Dream One Wish” association for children with cancer and related diseases. Let’s all join together so we can support the children during this festive season.